We are a volunteer organization chock-full of interesting individuals who represent local businesses and industries. We work hard to magnify your businesses existence and get you noticed! There is a lot to discover about our Chamber and the many opportunities available to you. We invite you to visit us in the office, at a meeting, or during an event! Let us show you how our focus is to benefit you! This month’s Featured Investor is Unico Bank! 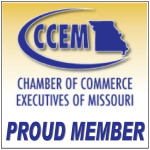 They have been a financial leader in Missouri communities since 1901. They are a community-oriented institution with a caring and friendly staff, eager to assist you with all your banking and financial needs! "My membership in the Park Hills-Leadington Chamber of Commerce is a good investment for my business. I have made countless contacts with other Chamber members, and those contacts have resulted in customers for my organization, products that I needed access to, and along the way, I've made contact with literally hundreds of people I may not have had the chance to meet. The networking alone is worth its weight in gold! 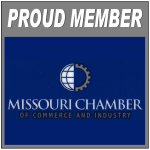 The Chamber's events and programs make me proud to be a part of something so good." 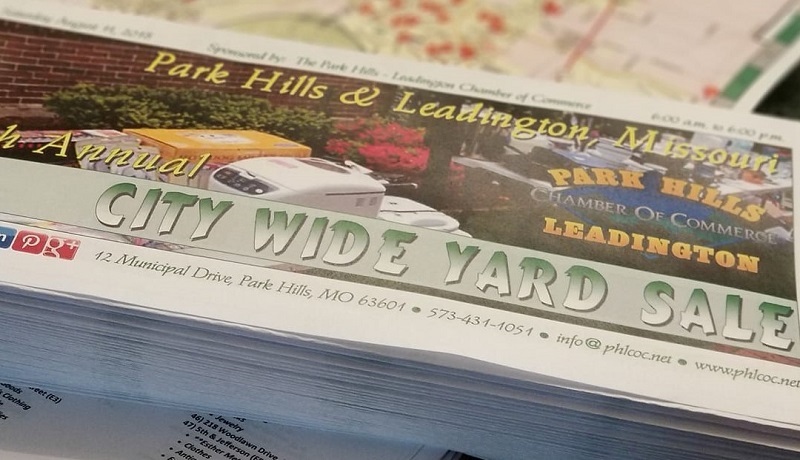 "The Park Hills - Leadington Chamber of Commerce is a great organization that is extremely active in the local business community. They are always willing to help however they can with whatever sort of event or promotion that my business is having. Also, the recent changes to the chamber's website have made it a very presentable and useful tool. Not to mention, Tamara Coleman does an outstanding job at keeping everything organized and professional! I'm happy to be a part of this organization!" 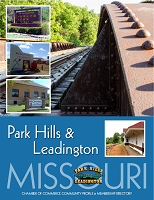 "The Park Hills - Leadington Chamber has promoted my business in a number of ways. I was able to host a coffee get together with the rest of the investors. That got my business name out. I was able to inform business leaders on the day-to-day activity of my company which in turn brought in more business. Investor luncheons are an opportunity to network with business and community leaders which also brought in new business for me. Supporting other businesses at ribbon cuttings and participating in Chamber activities showed my support for the community which in turn garnered the respect and camaraderie of the local business leaders who now come to me for their needs. It's like anything else, the more YOU put into it the more YOU get back!" "With me being new to the community last year, I personally feel the chamber welcomed me with open arms and made me feel a part of the community immediately. Being in sales, it has allowed me to grow my business by meeting so many wonderful business owners. But all in all - it is about relationships within the chamber and the community. The chamber has exceeded my expectations!" "The Chamber is very involved with businesses throughout the community. They work to try to better the community for the benefit of the citizens and businesses. The Chamber is a very good way to meet new people and find great business opportunities. There are all different lifestyles of people within the community and the Chamber works to accommodate as many of them as possible while working for the community." 16th Annual Event featuring a 1-Mile & 5K Run or 1-Mile & 5K Walk. 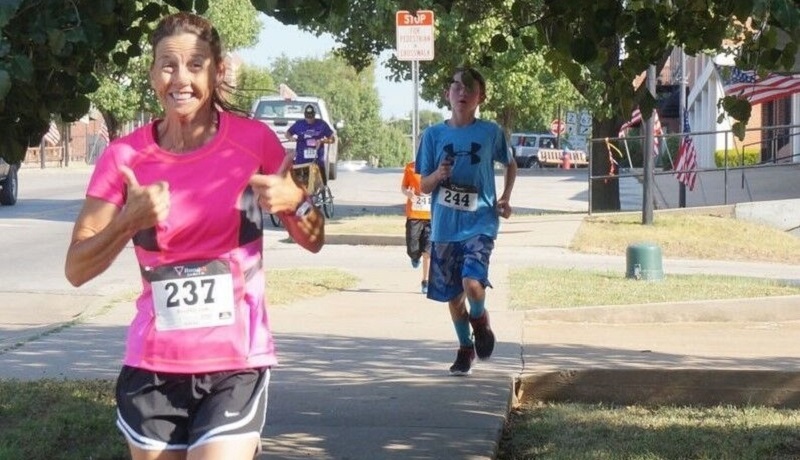 New for 2019 a 5K Business Challenge. A huge two-city event featuring nearly 100 Yard Sales. Held the second Saturday in August. 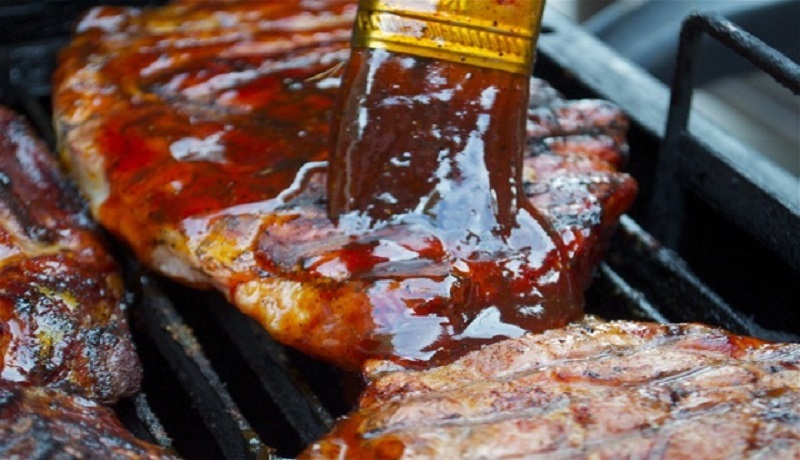 Amateur grilling competition held in conjunction with the Annual Crusin' for a Cause event.